Since 1999, Dan Cornish and his small, yet mighty, crew at Cosential have locked in half of the country’s top 100 construction and architecture firms as clients. Not too shabby for a software company of about 50 employees that has taken on little capital from outside investors. That all changed this week though when Cosential went the “go big or go home” route, securing a $34 million strategic investment from JMI Equity, a Baltimore-based growth equity firm that invests in software, internet, business services and healthcare IT companies. 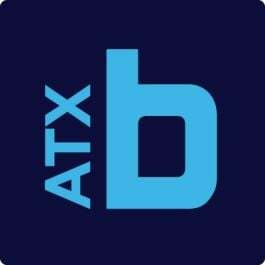 This funding marks the fifth largest round of funding from Austin tech for 2018. Cosential’s platform provides proposal automation and CRM solutions for marketing and business dev teams from architecture, engineering and construction companies like KCI, Wight, Parametrix and XL Construction. Its live, cloud-based system allows for real-time collaboration across organizations with templates available for teams to easily plug in data for proposal and project resume building. The fresh capital will be used to bolster market adoption, expand corporate infrastructure and drive more product innovation. As part of the deal, JMI’s general partner Bob Nye will join Cosential’s board of directors.